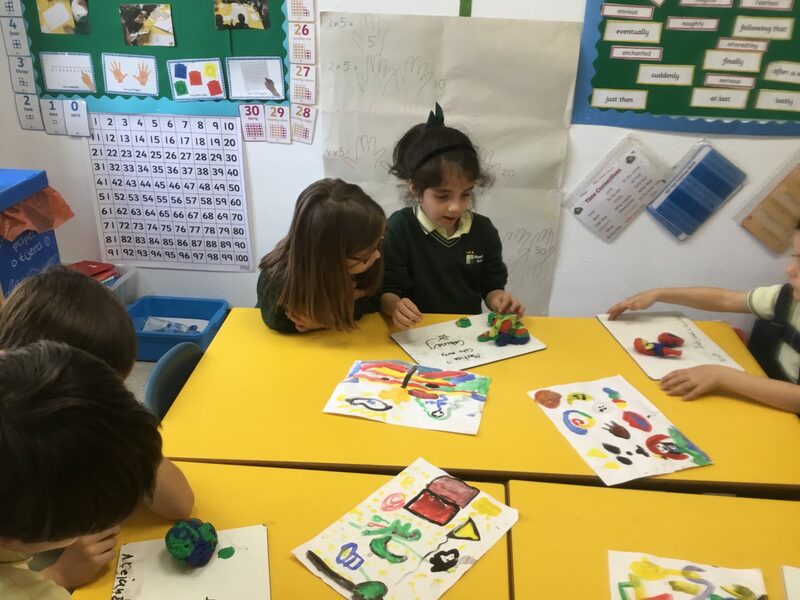 Over the last few weeks Year 2 have become very knowledgeable about the artists Kandinsky, Miro and Picasso. 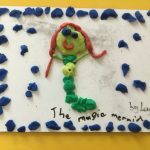 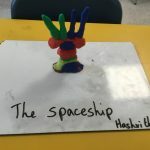 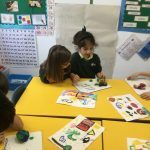 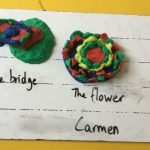 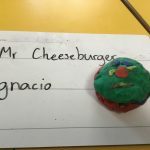 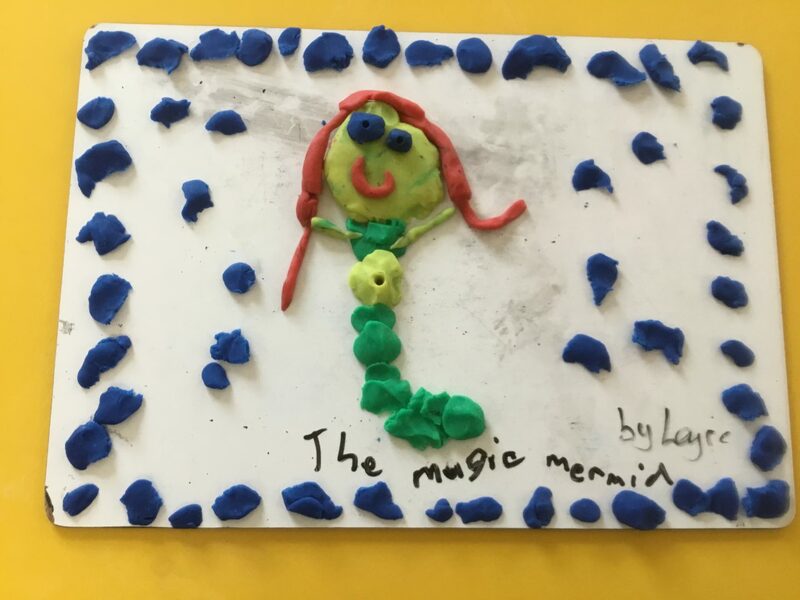 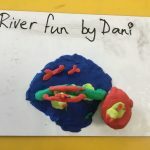 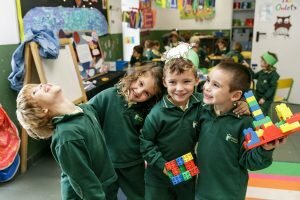 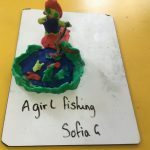 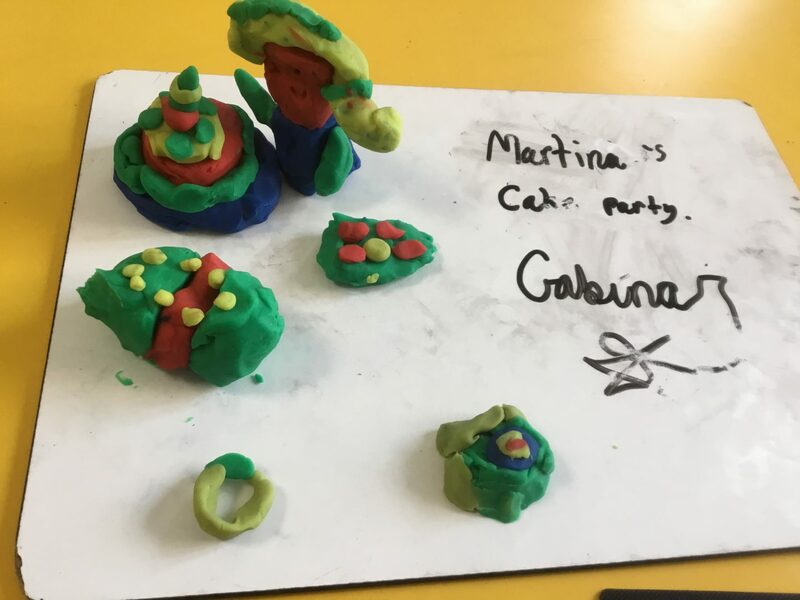 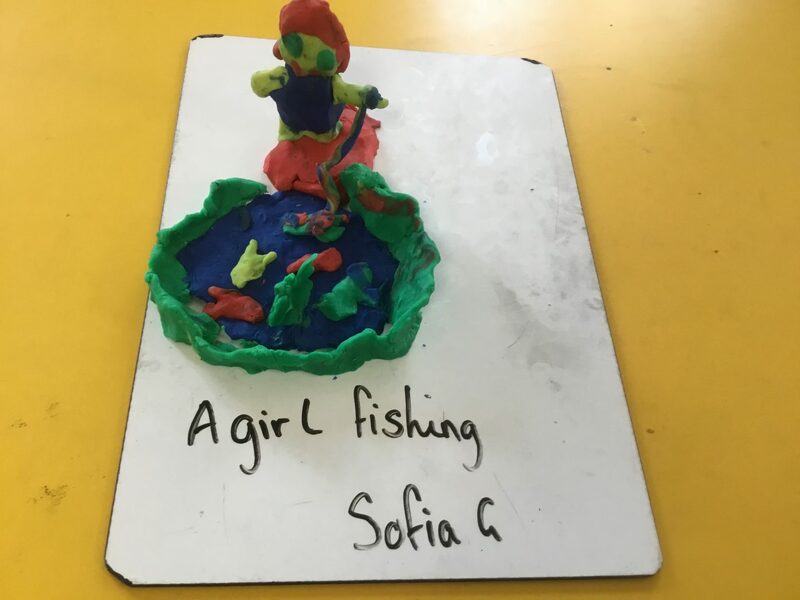 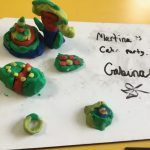 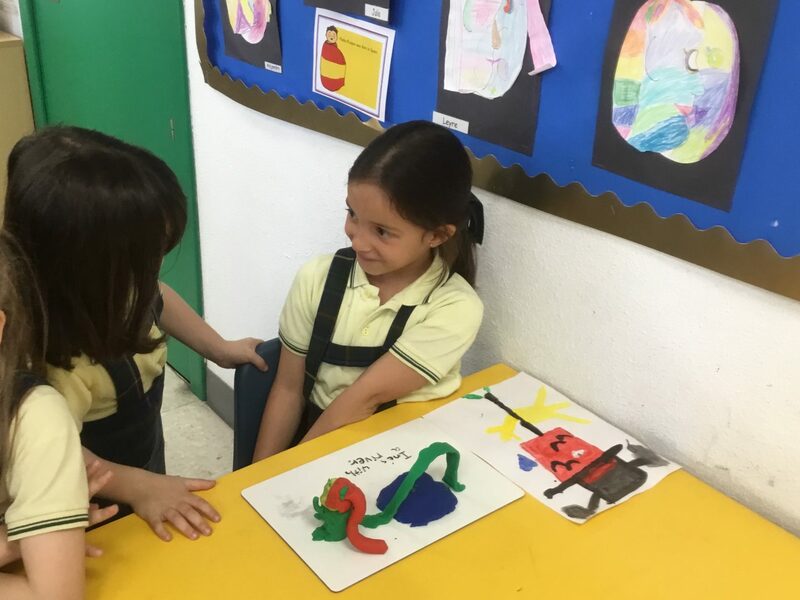 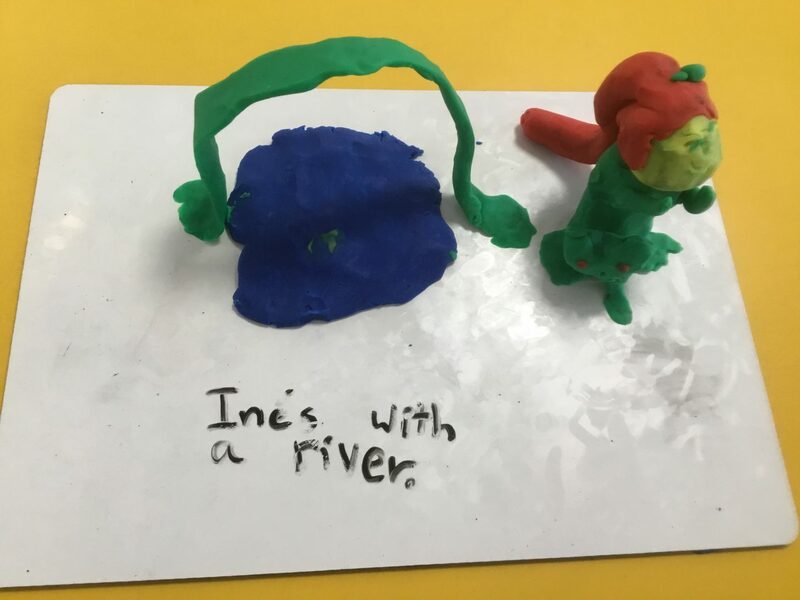 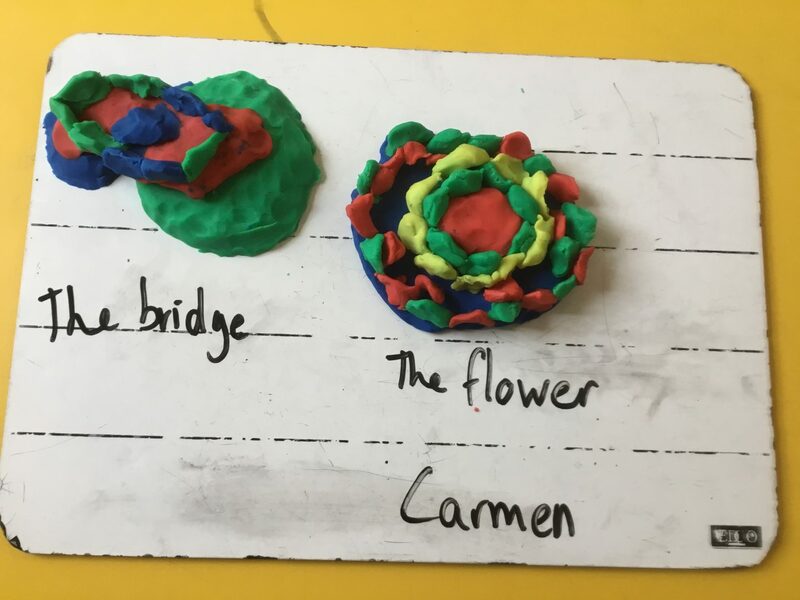 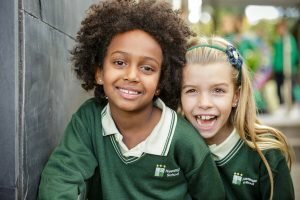 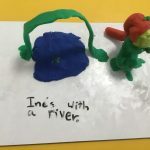 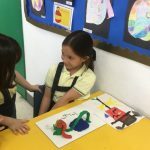 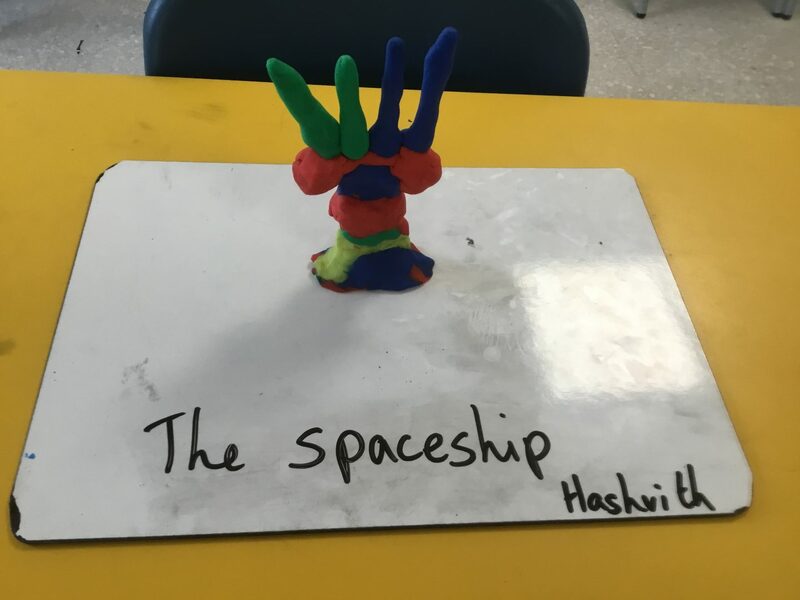 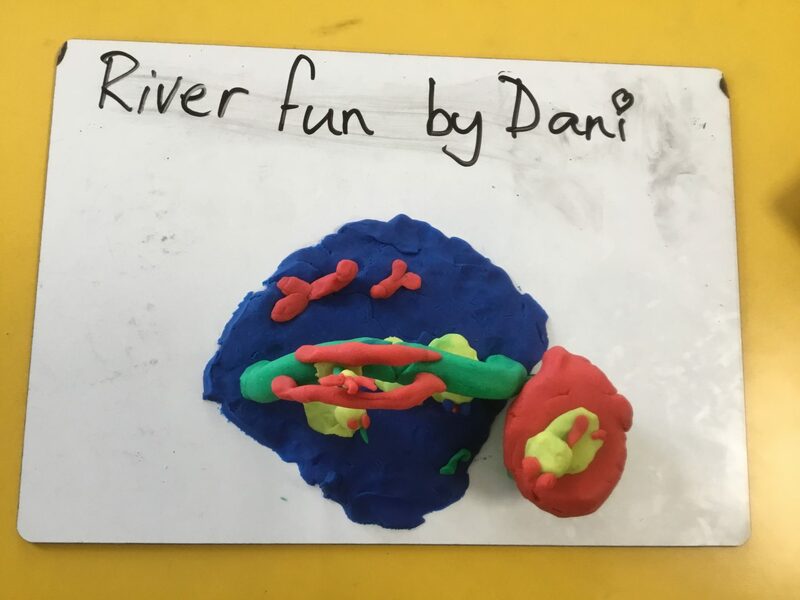 They have researched facts about them and become artists themselves producing paintings and sculptures inspired by the art work they have seen. 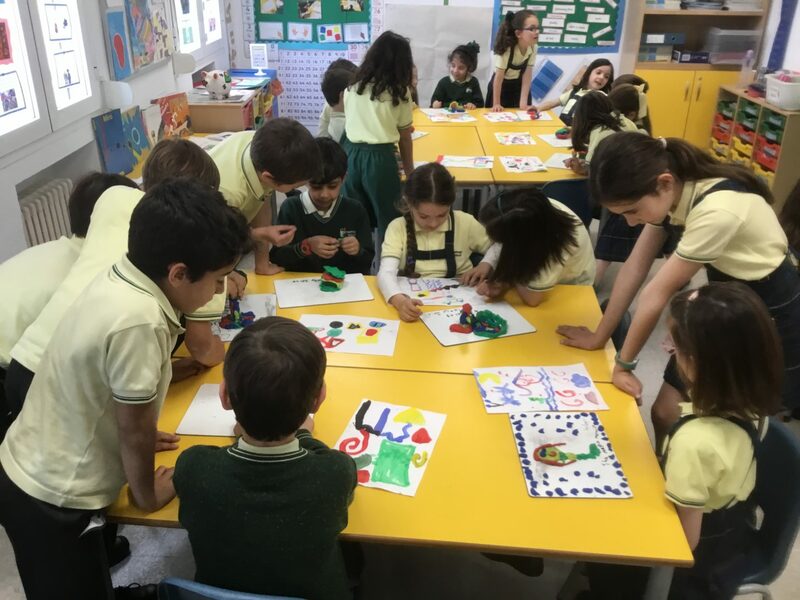 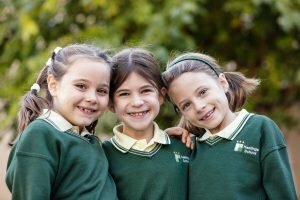 Last week they went on a trip to the Reina Sofia museum where they saw original paintings and asked questions about the different works of art displayed in the museum. 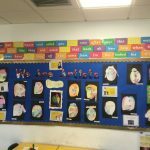 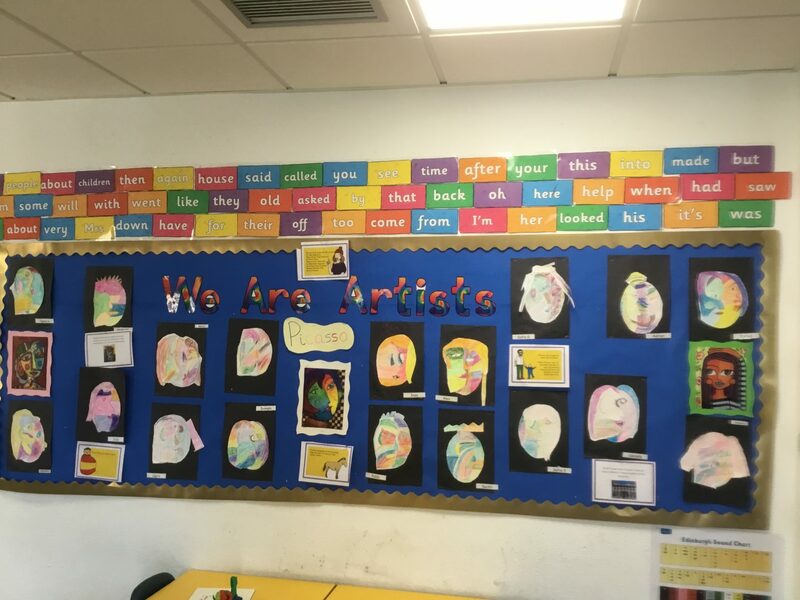 This week, as the fantastic finish, the children in Year 2 will be sharing the art they have made with the rest of the school in a Classroom Gallery. 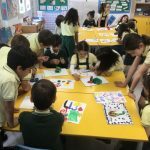 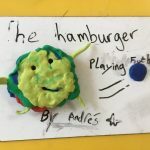 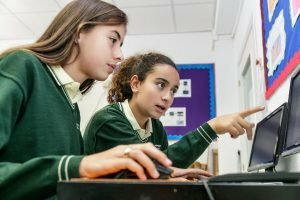 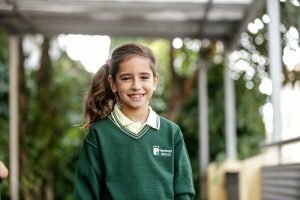 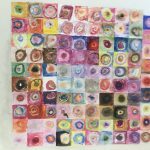 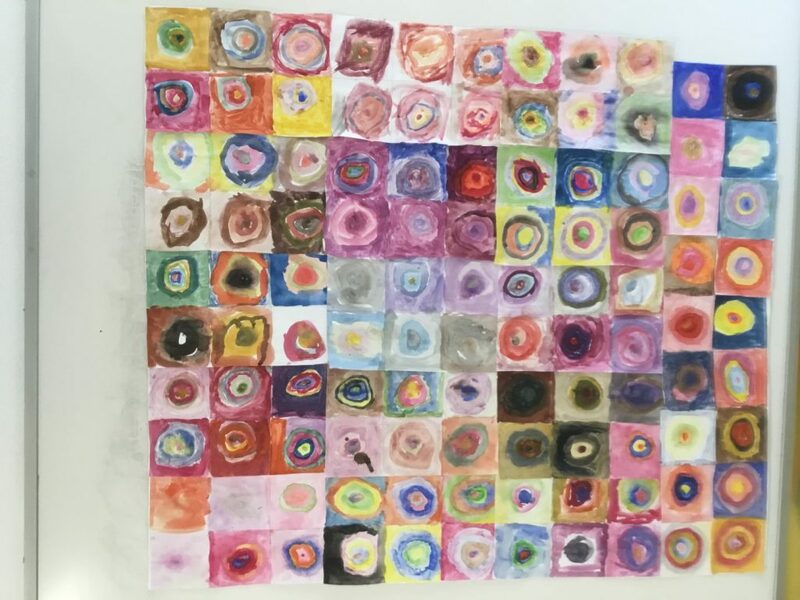 The other students will be able to ask Year 2 questions about what inspired them and the different techniques they used to create their art. 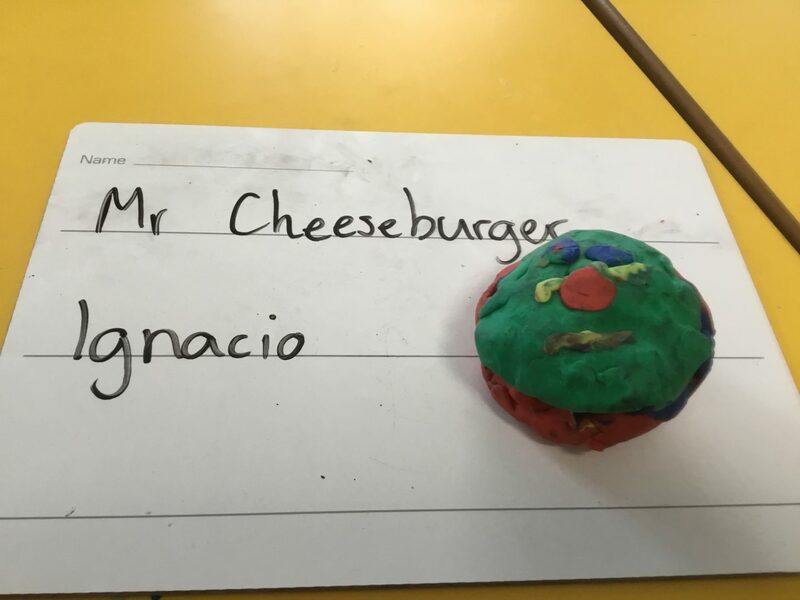 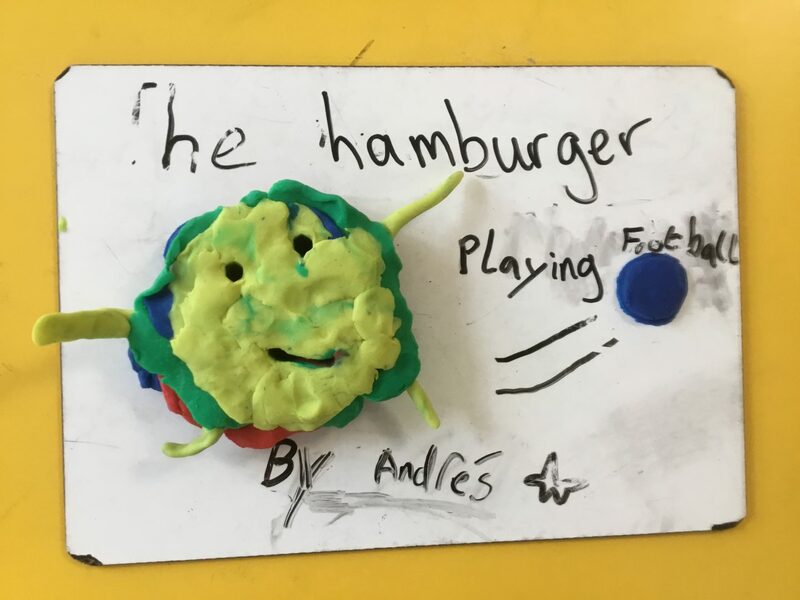 It has been a very enjoyable topic, the children have been so creative, learnt lots about Kandinsky, Miro and Picasso and are now keen to become famous artists themselves!